Does the website say that Le Droit Humain in Chile was founded in 1929 by Jinarajadasa? 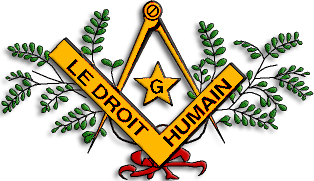 The Honorable Order of Universal Co-Masonry (before April 2017 “The Honorable Order of American Co-Masonry”) is a 1994 split-off of Le Droit Humain USA (see there for more history). 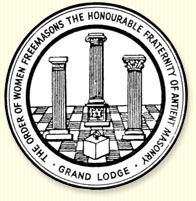 Nowadays the order has 29 lodges in four countries: USA, Brazil, Chile (Santiago) and Argentina. 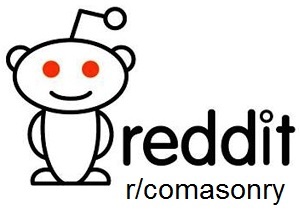 Lodges in Canada and Paraguay are in development. 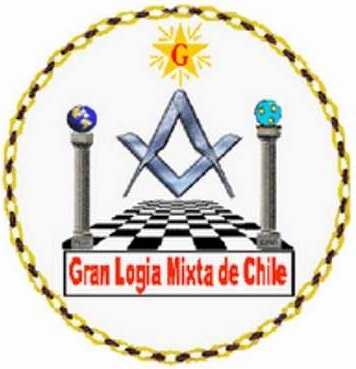 Gran Logia Mixta de Chile founded in 1929, 46 lodges. Gran Logia Femenina de Chile, according to their logo founded in 1983. 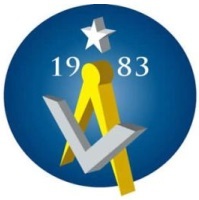 The Grand Lodge has 13 lodges in Chile, 2 in Cuba, 1 in Panama and one in Peru.